Owner Bob Martineau has been passionate about all kinds of music from a young age. He started DJing when he was 15 years old and started his award winning radio career at age 20. Bob brings over 27 years of DJ experience to your function and will make it fun and stress free. Ask about Karaoke Services, Lights and a new game being offered called SINGO, which is Musical Bingo. 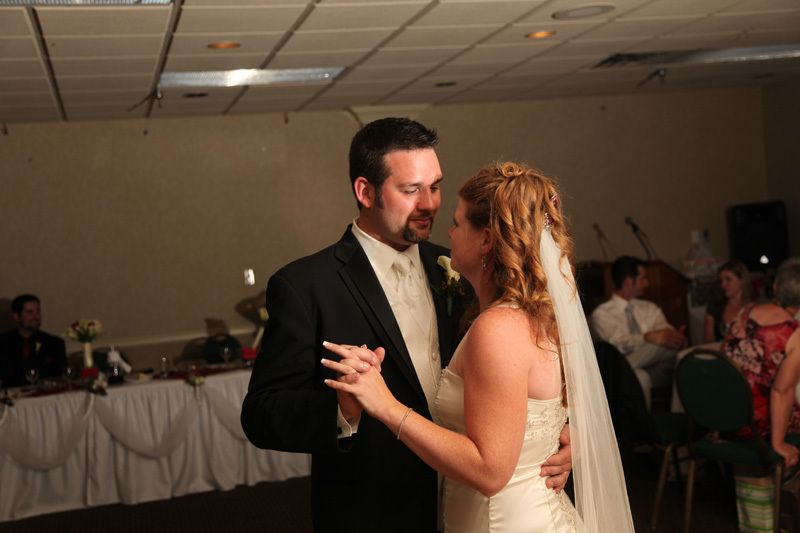 We used Bob's DJ services for our wedding this past July (after seeing him in action ata family wedding the previous year) and never entertained booking any other DJ. Bobis a consummate professional who has a knack for reading a crowd. He is enthusiastic andhelpful, accommodating and keen - all things that make for a great DJ, a great wedding and a great party!We would not hesitate to recommend Primtime DJ Services to anyone who's in need of afriendly, knowledgeable and experienced DJ. 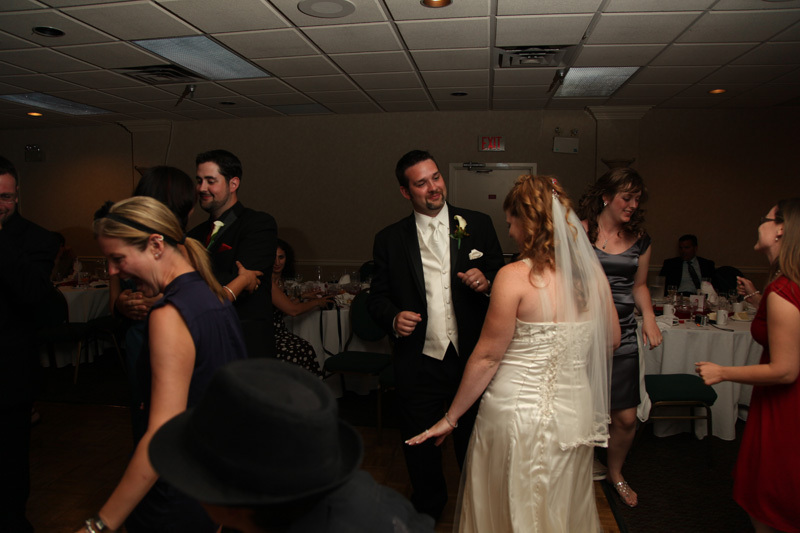 If you use Bob for your wedding, function or party,we know you'll be as impressed by and as happy with him as we were. 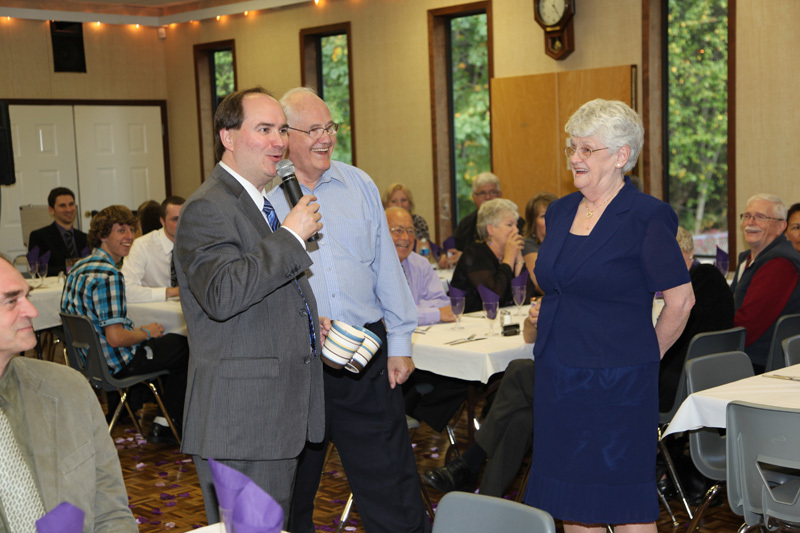 Hi Bob, Just wanted to thank you again for the fantastic job you did at our wedding. You read the crowd so well and kept the dance floor packed all night - what more could we ask for?! 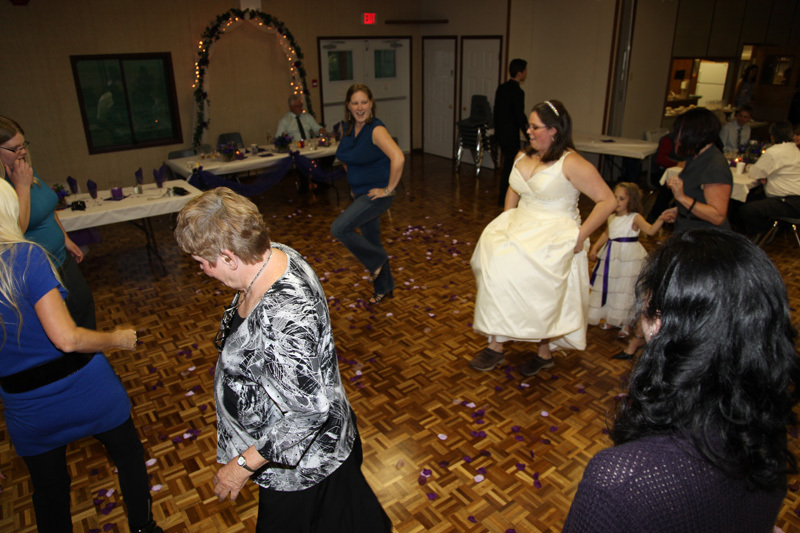 In the days following the wedding, everyone kept commenting on how much they loved the music! It was an absolute pleasure working with you. I wanted to send a personal thanks to you now that I’m back and settled into work after the wedding. Everyone had an amazing time on the dance floor! You did a really great job selecting songs (in fact you played all the ones I wanted to hear without me asking) and managed to get everyone up on the dance floor over the course of the evening. Thanks so much for making the evening so memorable! We just wanted to say that you did an AMAZING job! 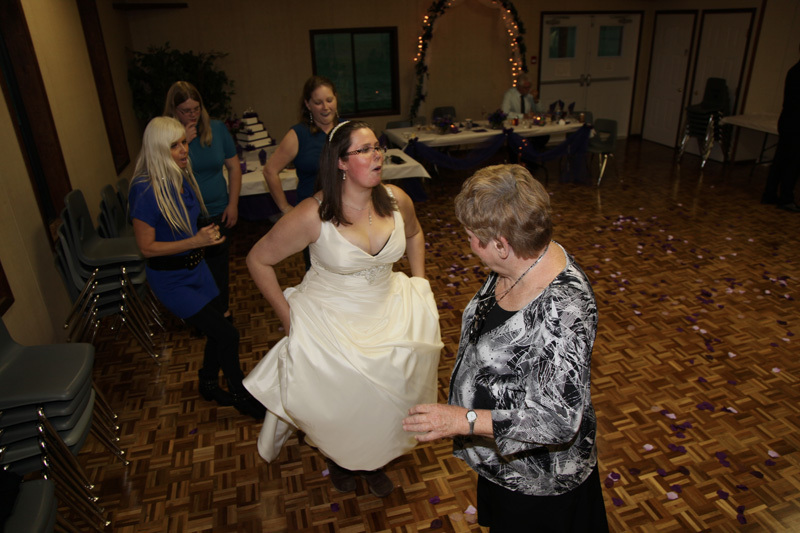 Our wedding was the dance party of the century and I have heard so many good things from our guests. You kept us rockin' and rollin' till the wee hours of the morning and I couldn't thank you enough for it! Thanks so much Bob, you were an amazing DJ and we appreciate all that you did for us! Just wanted to send you an email to thank you for doing such a great job for us a couple of Saturdays ago. I think the party stayed strong right to the end and we were really happy with the music and entertainment you provided for us.